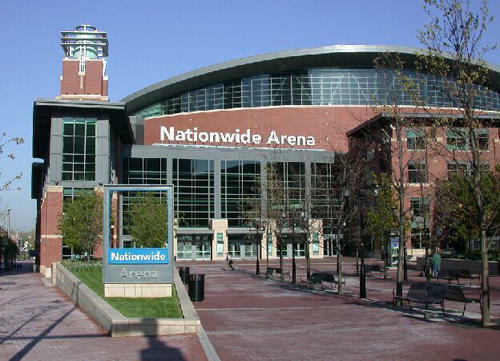 The Columbus City Schools' board has decided not to join an effort to increase the property value of Nationwide Arena. The board has agreed with the Franklin County Convention Facilities Authority, who says the venue is worth just under 36 million dollars. That would give the schools 900 thousand dollars a year in tax revenue. But the Franklin County Auditor says the arena is worth 143 million dollars, which would give the district more tax revenue. The district is agreeing to the lower valuation months before asking voters to approve a levy to help fund district operations. 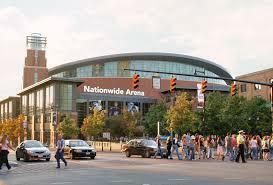 Nationwide Arena will end its fiscal year on June 30th with a 416 thousand dollar surplus. The Columbus City Schools Board has voted unanimously to accept an annual payment of $586,000 from the Franklin County Convention Facilities Authority in lieu of property taxes on Nationwide Arena. The Columbus City Schools board will vote next week on whether to accept a provisional settlement with the public owners of Nationwide Arena for an annual payment in lieu of property taxes. 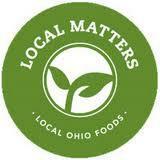 Local Taxpayer Money Approved For Promoting NHL All-Star Game, Developing "Food Action Plan"
The city of Columbus and Franklin County will each spend 250 thousand dollars in taxpayer money to promote the NHL All-Star Game in late January. A Columbus City Schools committee has recommended two operating levy plans for the fall ballot that would raise the property taxes of a 100 thousand dollar home by 18 percent. Columbus voters could soon be asked to fund an overhaul of the city's school buildings. Former Whetstone High School principal Amy Dennis, who is implicated in the Columbus City Schools' attendance data-fixing scandal, has agreed not to re-obtain her state licenses. 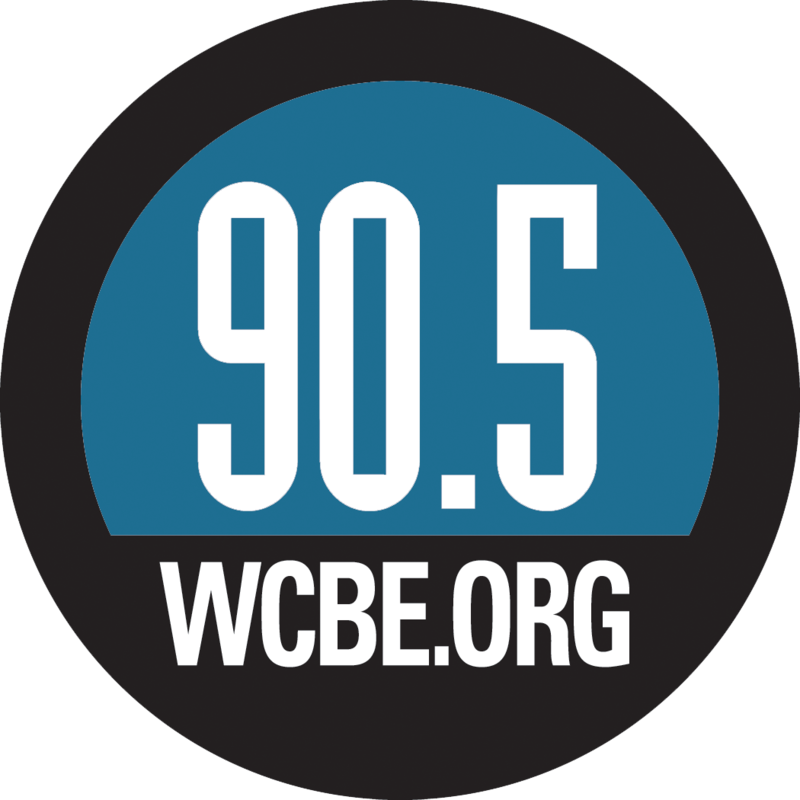 The Columbus City Schools have taken the first step to change some of the terms of a 30-year old compact with suburban school districts. 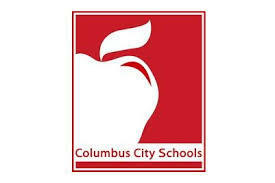 Starting next month, people interested in tracking Columbus City Schools’ spending will have two new tools to follow taxpayer dollars.